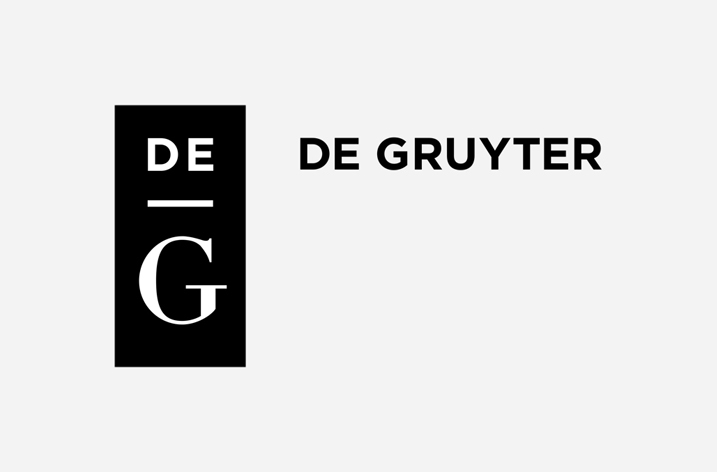 De Gruyter, a leading publisher for academics and professionals, has been providing first-class information since 1749, and is launching a new imprint, De|G Press, at the Frankfurt Book Fair. The rising need for practical, no-nonsense books and media with technical content in English for professionals in computing, IT, business, engineering and mathematics has grown exponentially in the past fifteen years. De|G Press will cater to these specific needs with cutting edge subjects and deep content. 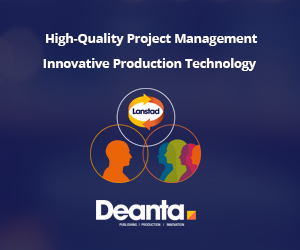 The works will be written by respected professional and academic authors and will be edited by experienced De Gruyter specialists, ensuring the highest level of quality in this marketplace. “Our books will be targeted based on need, will present only the theory that is required, will minimize the mathematical formalism, but will not shy away from detail where it is necessary, but will always seek to present the content in its simplest form. Our books will be long on application, case studies, examples and will always answer the question “why?” while seeking to deliver the best treatment on the subject, giving the reader a real sense of how the subject can be used. In doing so, we plan to add products designed for the corporate audience to De Gruyter’s long history of publishing scholarly works in these areas,” said Paul Manning, De Gruyter’s Vice President Americas. De|G Press’ first six titles will be available in January 2017. Subjects include trading options, management for nonprofit organizations, marketing analytics, the internet of things, programming the BIOS, and advanced BizTalk solutions, all by leading authorities in these areas.